These fried goods are crunchy with a sugar coating, very sweet and delicious! 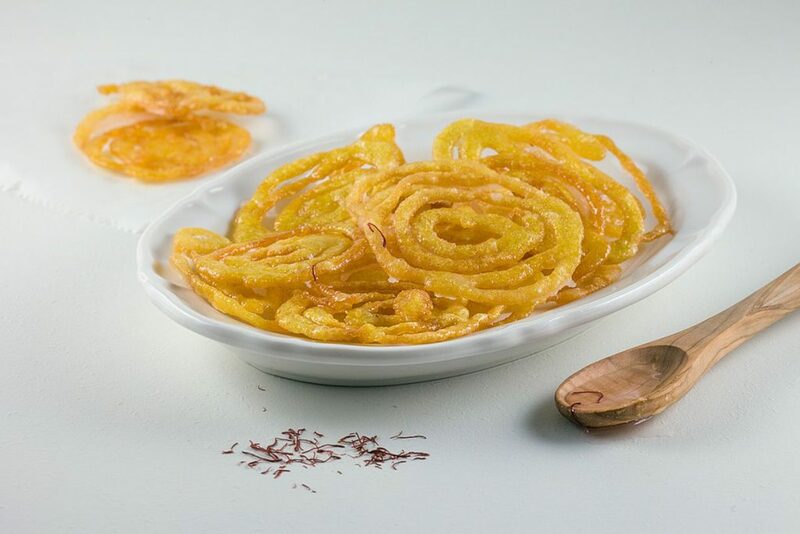 This jalebi recipe is from India, but there are lots of variations. 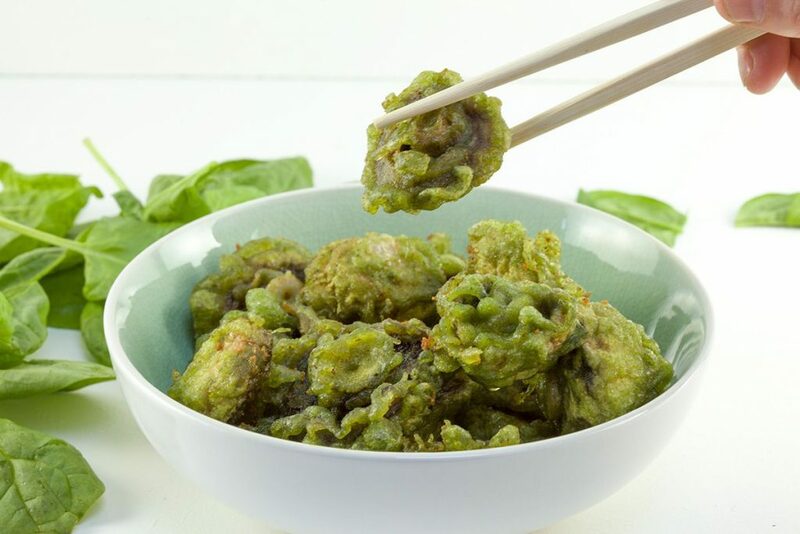 Mushrooms and spinach tempura is a crunchy snack or serve as a side dish. The spinach is inside of the batter, you didn’t expect that, right? Looking for an easy but fancy looking dessert for your next gathering? 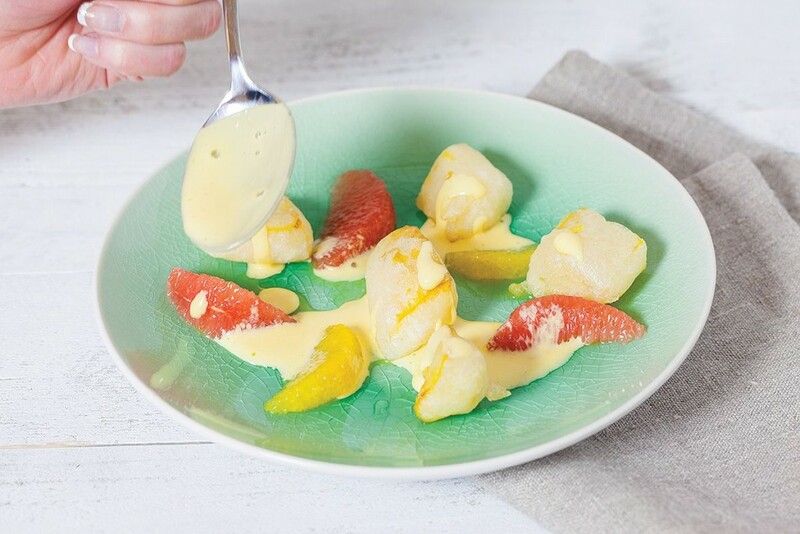 Try out our recipe for a mango tempura dessert! Ready in about half an hour.